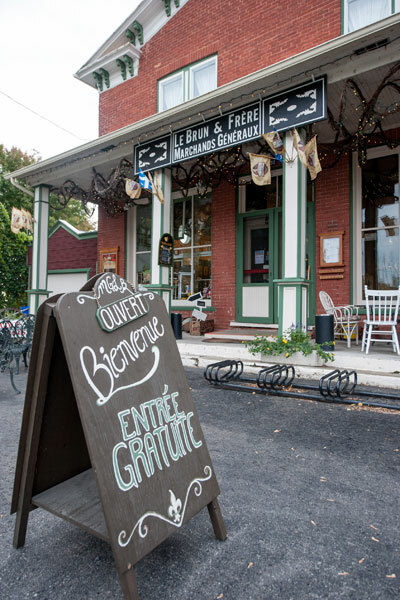 History and heritage buffs won't want to miss the Magasin général Le Brun in Maskinongé. 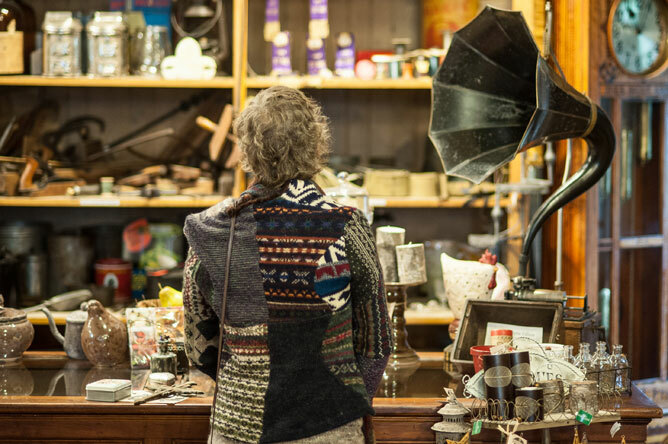 Owners Isabelle Thibeault and Richard Vienneau will show you around this fascinating early 20th century store, which is part museum and part shop. 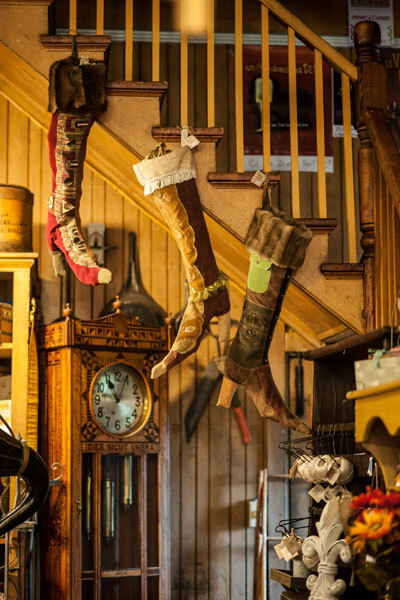 Nearly 7,000 historic artifacts, some dating back to 1840, are displayed in the store. Visitors can admire hats, toys and seven skillfully painted, multicoloured phonographs, which help evoke an earlier time. 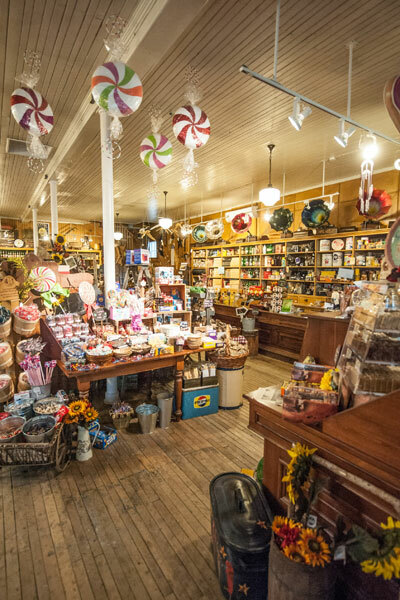 Visitors will be delighted by the candy counter, where a wide range of old-fashioned sweets will awaken childhood memories. 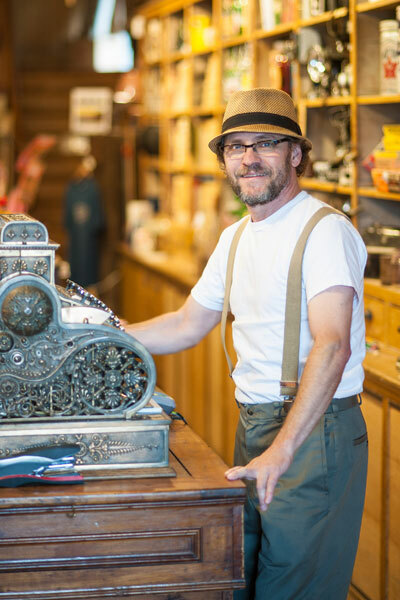 This welcoming shop features a variety of local products. This enchanting store looks like an illustration in a children's book. 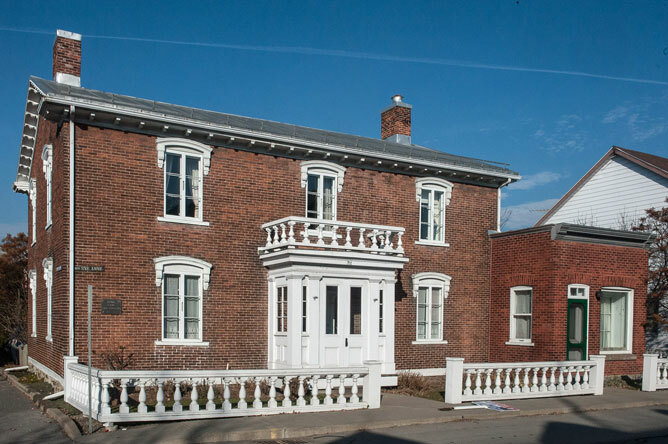 It was recognized as a historic site in 1981. The second floor houses a theatre that can seat nearly 100 people. A pianola, an early version of the mechanical piano, is concealed behind a case. 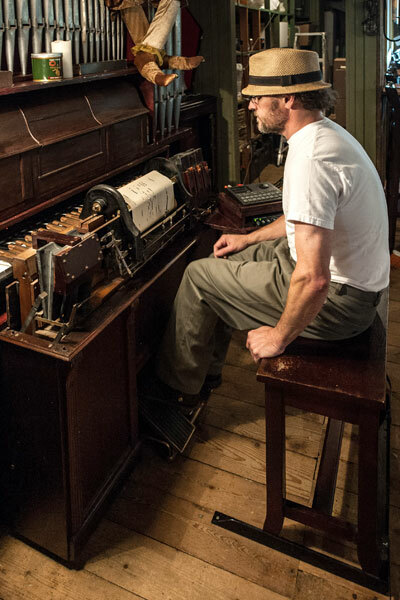 This rare musical instrument, dating back to 1904, is one of only two of its kind in Canada. 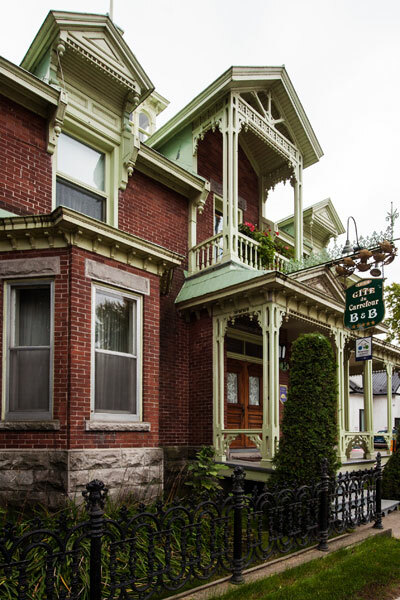 Renowned writer, physician and politician Jacques Ferron (1921-1985) grew up in this charming home in Louiseville. He is known for his fantastical and poetic writings. His caustic humour, creativity, sense of irony and taste for the media circus expressed themselves in full with the creation of the Rhinoceros Party. I wrote my books for a country that was like me: a country that was my country, an unfinished nation that wanted its independence, like I did as an accomplished writer. 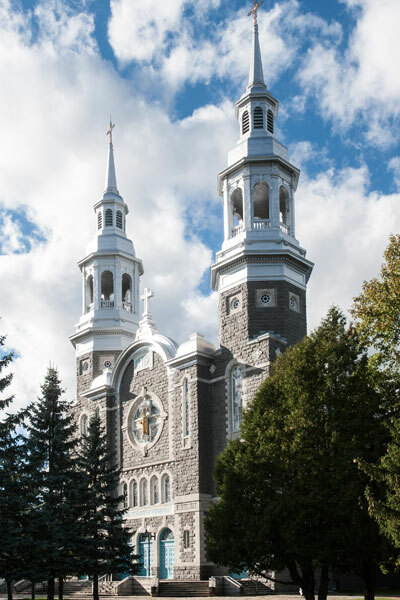 Not far from the house, on the other side of the highway, which was known as Rue Saint-Laurent or the Chemin du Roi, stood a huge church, as big as a cathedral, the pride of the town and of the parish. 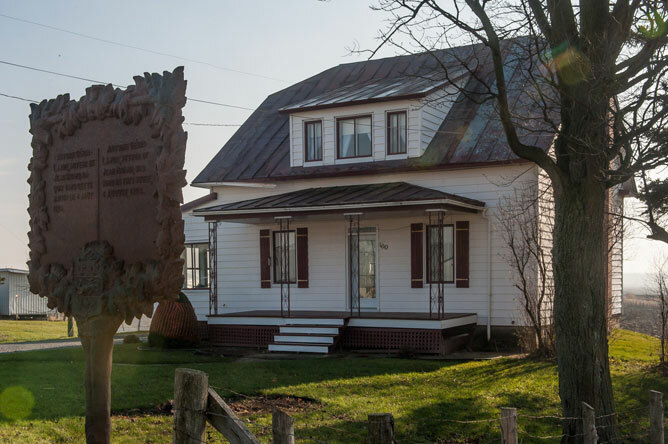 Journalist, lawyer, civil servant and writer Antoine Gérin-Lajoie was born in 1824 in this house near Yamachiche. He entered the Nicolet seminary in 1837, where he was noted for his intelligence and skill as a writer. The rebellions of 1837 and the subsequent exile of the Patriotes inspired him to write the lyrics to what would become an extremely popular song. Through many a foreign land. That I still think of them. Nérée Beauchemin lived in this house in Yamachiche from 1878 until he passed away in 1931, at the age of 81. He was a physician and a poet, and published two volumes of his work: Les floraisons matutinales (The Morning Blossoming) in 1897 and Patrie intime (Intimate Homeland) in 1928.